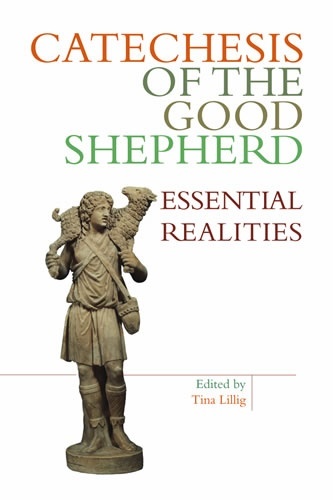 This collection of essays edited Tina Lillig celebrates 50 years of the Catechesis of the Good Shepherd. More than a history of the catechesis, it is an expression of gratitude for this approach to listening to God with children begun by Hebrew Scripture scholar Sofia Cavalletti and Montessorian Gianna Gobbi. Several of the contributors have been involved with the work from the beginning, others are significant to its current growth. Each expresses joy and appreciation for the work of the Catechesis of the Good Shepherd and the community it engenders. Catechesis of the Good Shepherd. 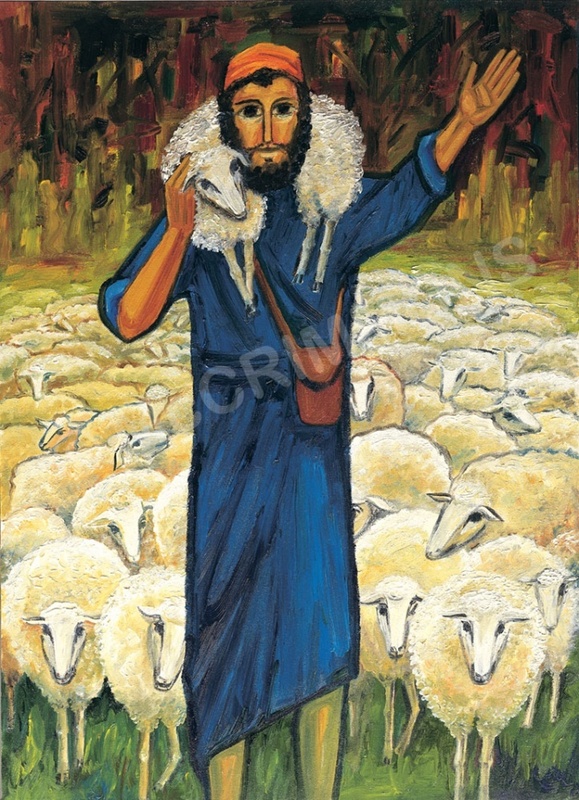 The Catechesis of the Good Shepherd is an approach to the religious formation of children. It is rooted in the Bible, the liturgy of the church, and the educational principles of Maria Montessori. Children gather in an "atrium," a room prepared for them, which contains simple yet beautiful materials that they use. Facets of Joy: Bonds of Unity and Friendship in the Catechesis of the Good Shepherd. Catechesis of the Good Shepherd in the Parish Setting.